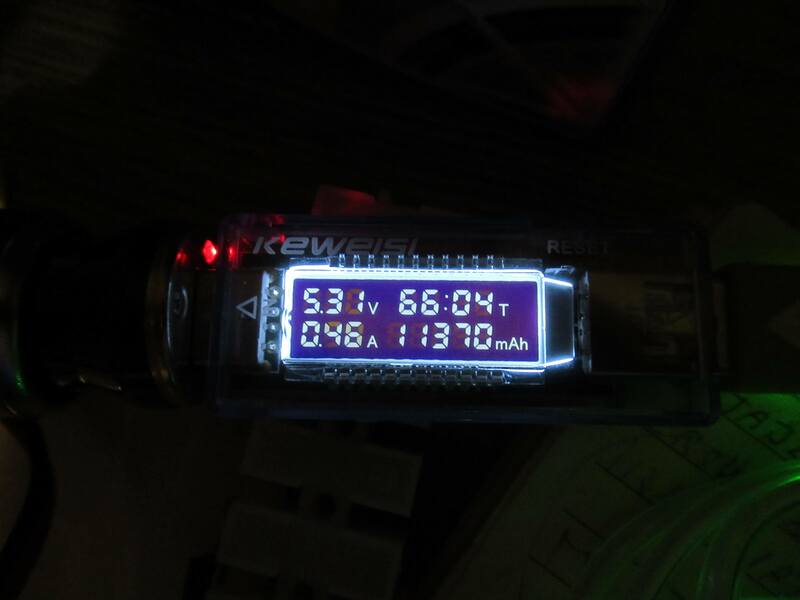 A useful USB analyzer for voltage,current and capacity is very useful for detecting weak batteries in mobile phones..Here you will find my experience where to buy it and how to measure it. 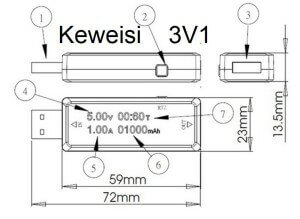 My experience is very good This small meter helped me to discover FAKE batteries that had poor capacity.sing the Keweisi USB meter, I can measure all devices that are charging via USB.It looks similar to the USB key except that it shows the voltage, current, time and capacity. 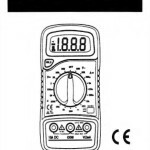 You can use it Detect any USB charger such as PC USB, home charger, car charger. 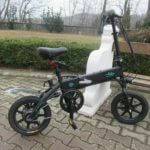 Wide range of applications, any phone, any electronic product. 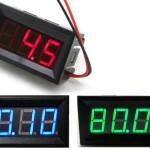 3V1 USB Meter is a handy utility that you will surely use to verify USB battery products. In my shop I sold them about 35 pieces all was ok. 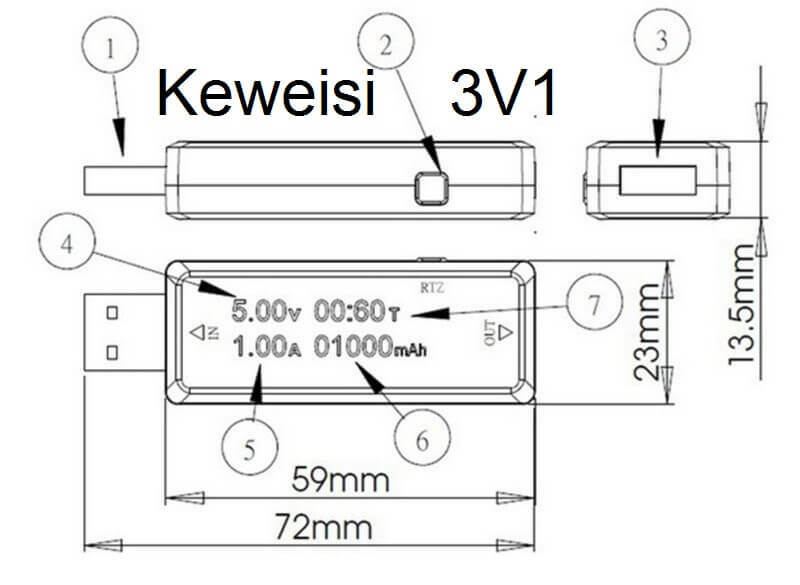 When Keweisi capacity meters store the last value and I can do something else, do not guard the last value ..
plug in the USB computer, it will start automatically when connected. 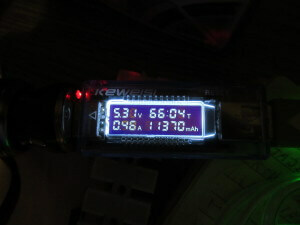 You can connect the battery device to the USB meter (3), then the meter shows the current voltage, current, time, and capacity.